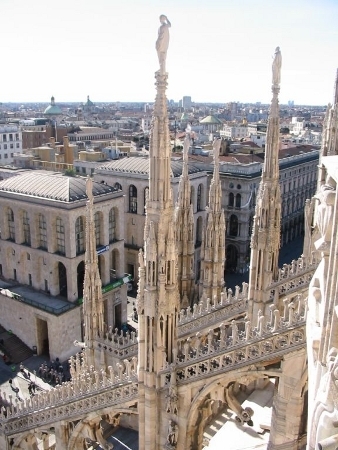 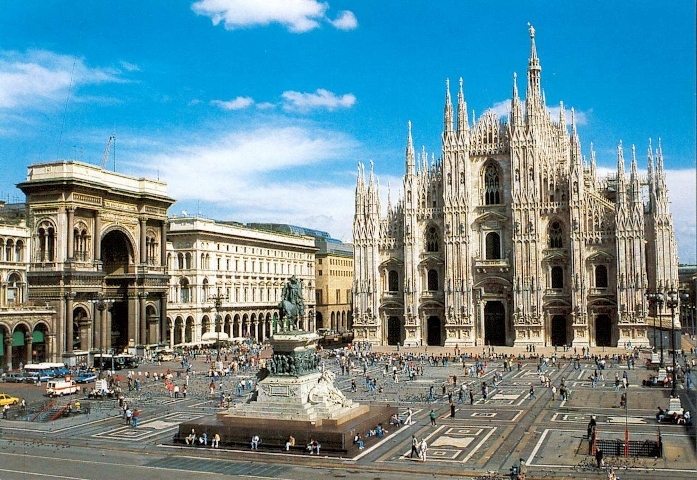 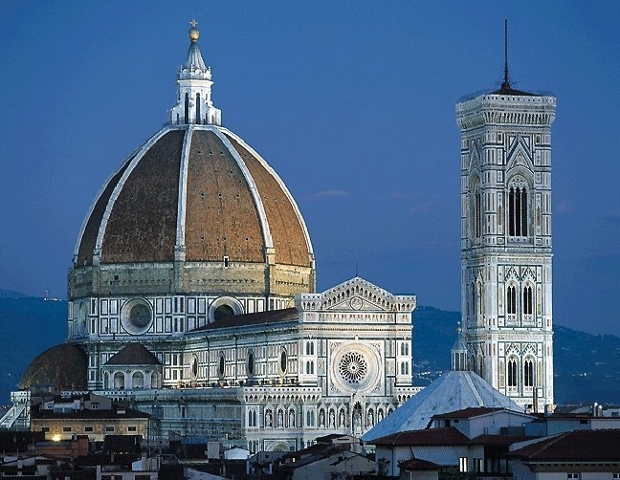 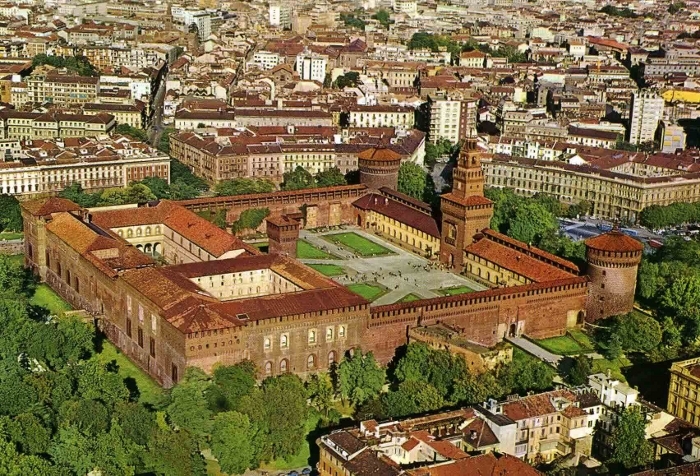 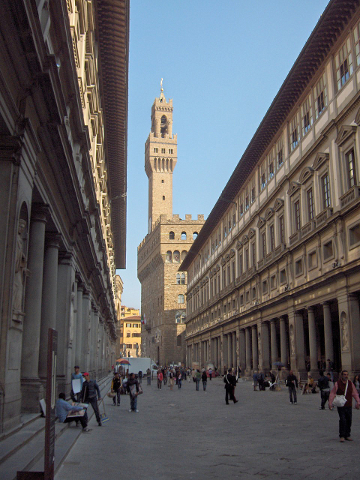 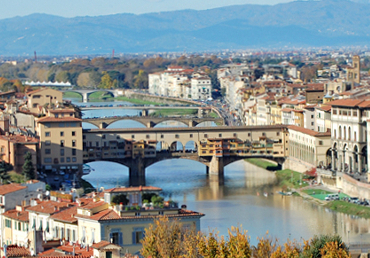 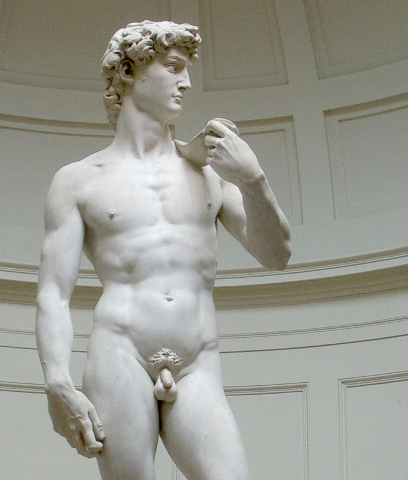 Private tour focused on the discovery of Florence and Milan. 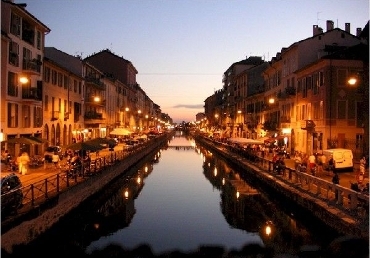 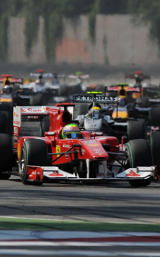 The City Tours will show the secrets and the best attractions of the two cities. 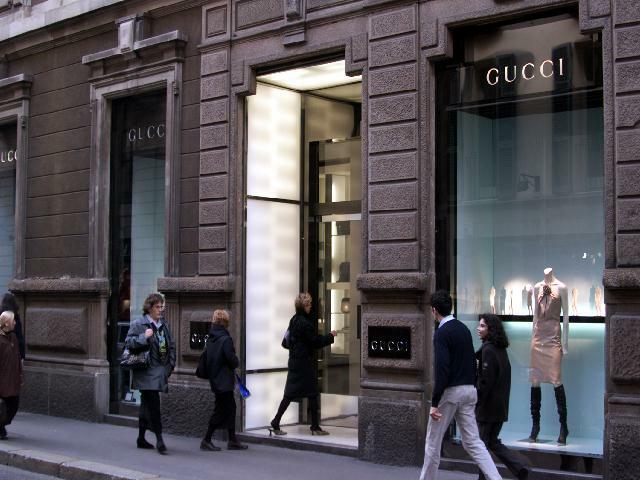 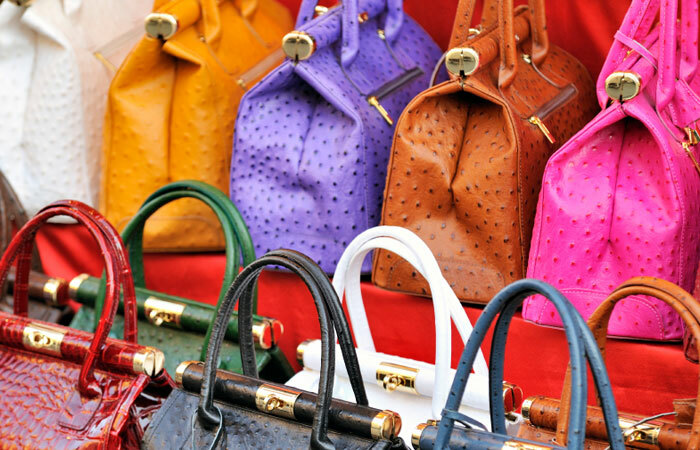 Guests will also have time at disposal for shopping and individual visits.